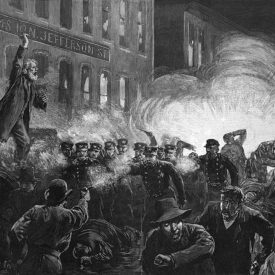 A decade of strife between labor and industry culminated May 1, 1886 when close to 300,000 strikers nationwide and 40,000 in Chicago took part in demonstrations for the eight-hour work day. Three days later, on May 4th, workers organized a rally at Haymarket Square in that city to protest police brutality against what happened the previous evening at the McCormick Reaper works. One protester had died during the violence. When police moved in to quell the protest at the Haymarket, someone threw a bomb into the crowd, killing both police and protesters. The riot subsided and police apprehended eight people. Four later were hanged. One of the condemned martyrs, August Spies, spoke for all when he said, “There will come a day when our silence will be more powerful than the voices you strangle today!” Unfortunately, that day would not come for another 52 years. 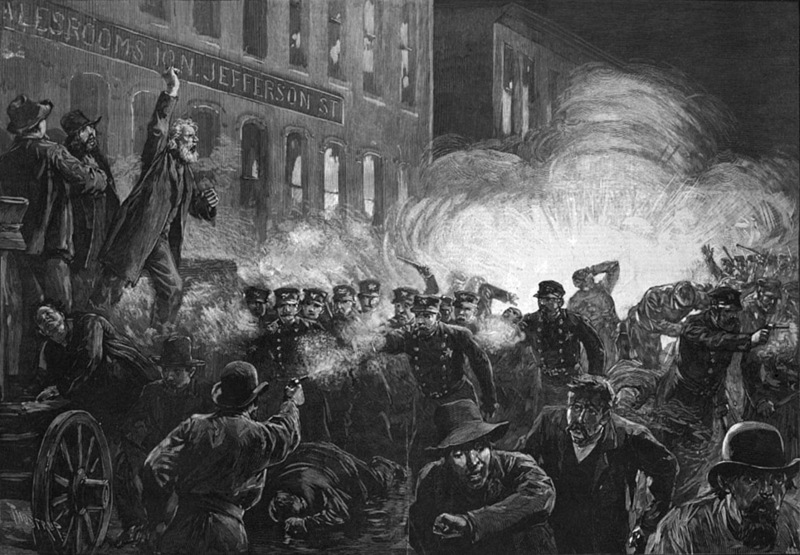 The deaths of the Haymarket martyrs started an enduring tradition – “May Day” labor rallies. At the tender age of 23, he was one of approximately 30 members in the fledgling union. Whaling immediately began taking an active role in the affairs of the struggling young local. 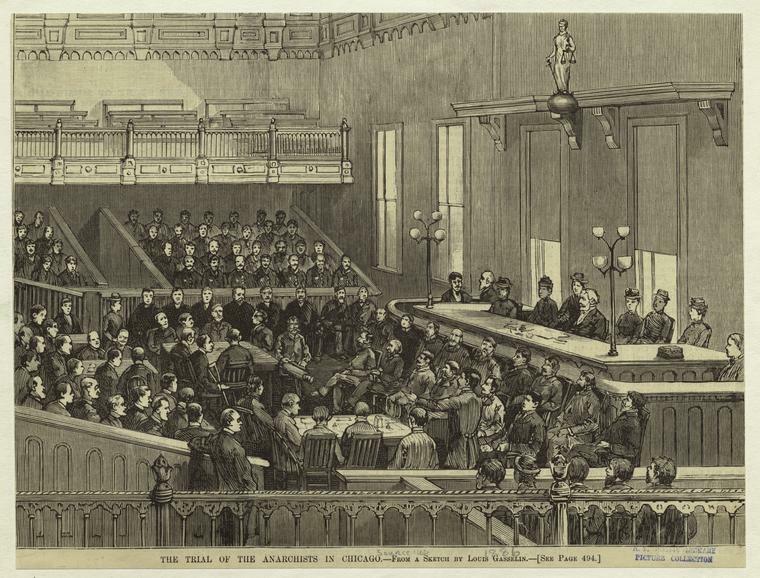 In the early years, the union was supervised by the International Union. In November 1920, it was in need of someone to fill a leadership void. This was accomplished by the union electing Whaling to be its first business representative. 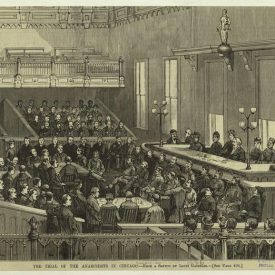 For the next 37 years, Whaling held the title of business agent or state business representative. He ran the affairs of the local in nearly every way possible. Whaling was a tough negotiator who always had the needs of the members in his heart and his mind. During his tenure, the membership grew greatly, health and pension funds were initiated and the quality of life of our member was bettered in nearly every way. Marsh Whaling led Local 139 for 40% of its existence as a union. It is largely because of his stewardship that we survived the difficult times of the Great Depression and the changes that occurred after World War II. All of us owe him a debt of gratitude for helping make this Local one that we all can be proud of. In 1938, Congress passed the Fair Labor Standards Act which, in part, mandated an eight-hour day. This was one of the great victories of the 20th Century labor movement. Since then, workers who log more than eight hours on the job are to be paid time and one-half. Tragically, some Americans paid the ultimate price while fighting for the eight-hour work day. Wisconsin’s most historic and bloody labor incident occurred on May 5, 1886 on the shores of Lake Michigan in the Bay View area of Milwaukee. As some 1,500 workers marched toward the Bay View Rolling Mills (then the area’s biggest manufacturer) urging the workers there to join the marches, the State Militia lined up on a hill, guns poised. The marchers were ordered to stop form some 200 yards away; when they didn’t, the militiamen fired into the crowd, killing seven persons. The marchers dispersed and the eight-hour days marches ended. The incident, in spite of its immediate end to eight-hour day efforts, spurred workers and their families to look forward to build a more progressive society in Milwaukee and Wisconsin.